My Zeno Hot Spot is a little device used to kill zits in a flash. The device is similar to what is used in Dermatologist’s office. It heats up to kill bacteria. You hold it to the zit for two and a half minutes and let it do its magic. Its battery operated and simple to use. It is FDA Approved and 100% natural. It has been shown to reduce pimples by up to 90% in 24 hours. Wow! I tend to get one or two zits here, usually around that wondeful time of the month, lol, so I wanted to give this a try. I had a zit break out for a few days so right in the middle of it, when it was at its biggest and reddest, I decided to give the My Zeno Hot Spot a try. I held it up against the zit until it beeped that it was done. I coul feel the heat but it didn’t get too hot where it felt uncomfortable. 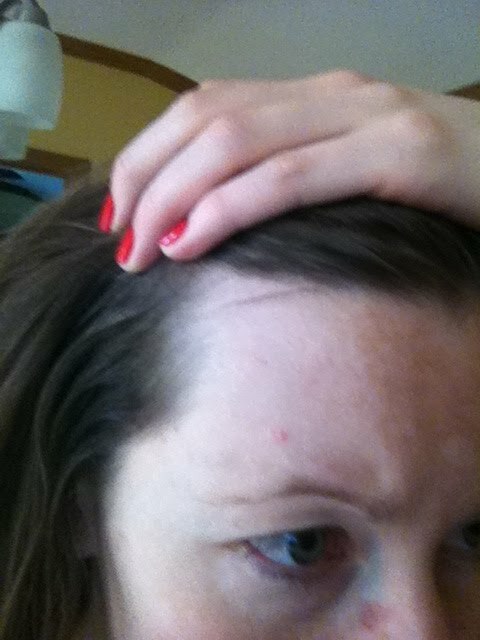 When I pulled it away from my face, I was amazed to see the reddness was already gone and the zit seemed a bit smaller! It was already WAY less noticeable. For my second zit I took a before and after pic. The zit was just barely starting to pop up so it was already small and not too red yet. You can see from the pic the My Zeno Hot Spot did leave the skin around my zit a little red but it went away after about ten minutes. This zit it self is already noticeably less red. 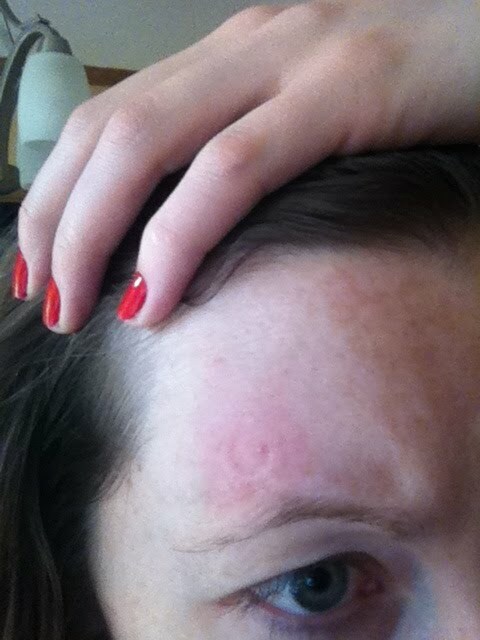 Today it barely feels like my zit is there at all and it is still just barely red. I am very pleased with this little device and I’m sure when it dies, I will be buying a new one. I plan on using it every time a zit pops up! The Hot Spot can be used every 4-12 hours and will last about 80 times. For only $40, everyone should have one of these! To buy a HOT SPOT, click HERE. Zaggora is currently looking for ambassadors to try out and review their Hot Pants. Hot Pants are a workout pant/biker short that claims to help maximize your workout. The Cellulite Nano technology of the shorts, works to use your natural body heat to help break down fat cells and toxins. It visibly helps reduce the appearance of Cellulite and body fat. Hot Pants claim to help you increase your perspiration by up to %80 while working out. Along with trying and testing out the pants, by becoming an ambassador for Hot Pants, you are paid by advertising for them and spreading the word about hot pants to your friends and family. You are given a unique code to share with others, and every time its used you receive a small percentage, plus the code you give to others allows them to get free handling and shipping on their purchase.